I have inherited my mother's zest for live and approaches the business with boundless energy. My motto is to offer hidden treasures at competitive prices with friendly and neighbourly service. 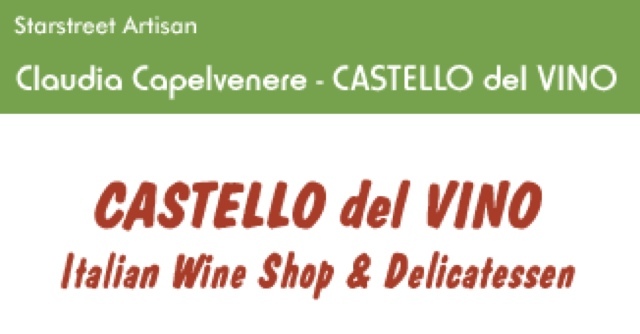 Thirty years ago when Claudia Capelvenere’s mother started CASTELLO del VINO, there were few Italian food and wines available in Hong Kong. 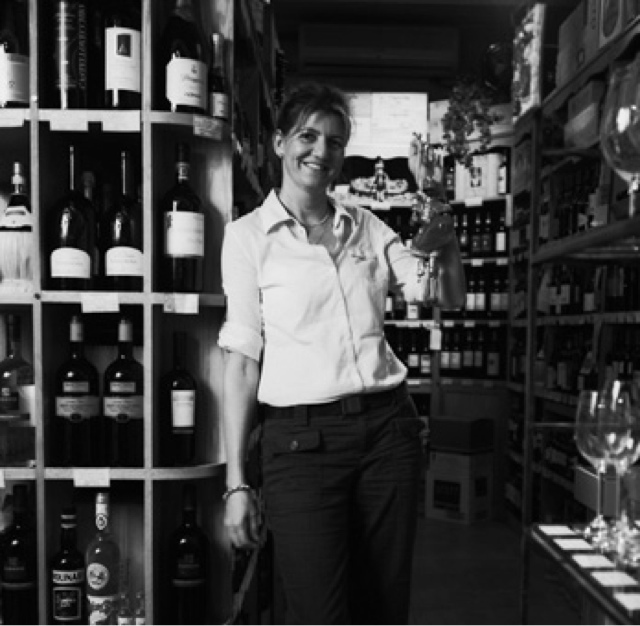 Today, the market is entirely different, but her family business is still considered a leader for imported Italian products. 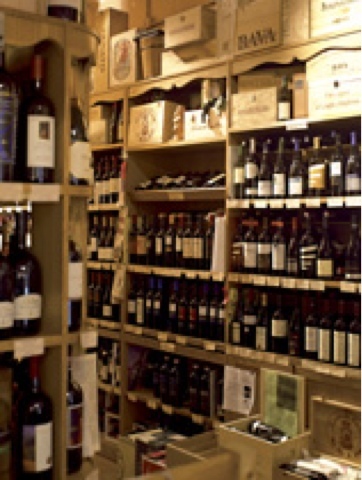 Not only do they offer a very comprehensive selection of fine Italian wines in the city, the shop also has a loyal client base of hotels, restaurants and private customers. No wonder Claudia considers her mother to be a remarkable mentor and someone she strives to emulate.